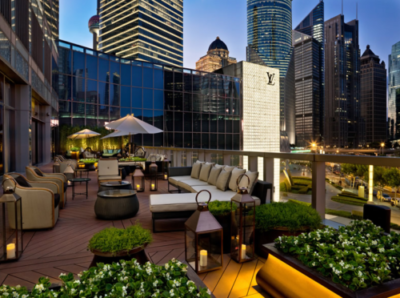 Shanghai''s luxury property prices surge ahead. 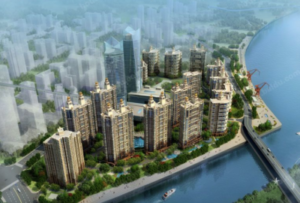 Home»Apartment, Shanghai»Shanghai”s luxury property prices surge ahead. 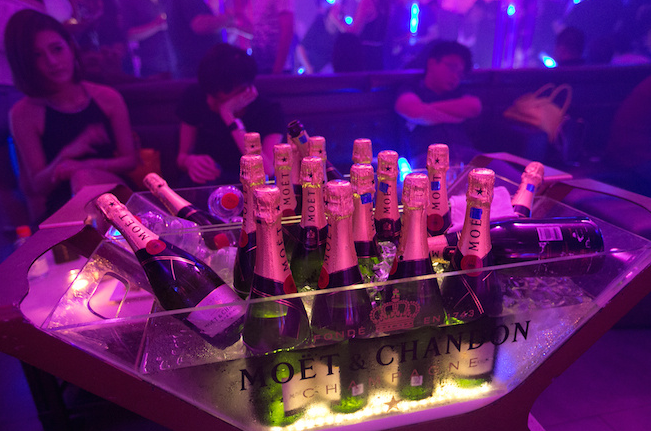 Shanghai”s luxury property prices surge ahead. PRICES of luxury properties in Shanghai surged the most in 2010, ahead of Mumbai and Singapore, according to the 2011 edition of The Wealth Report released yesterday by Knight Frank and Citi Private Bank. The average value of luxury properties in Shanghai rose 21 percent from a year earlier to US$17,700 per square meter, ranking 23rd in the report’s Prime International Index, which tracks 85 prime city and second-home locations in 40 countries globally. Luxury property prices in Mumbai grew 20 percent while those in Singapore increased 18 percent annually last year. Hong Kong saw a 15 percent annual growth to US$27,300 per square meter to rank 9th globally while luxury properties in Beijing rose an annual 10 percent to US$16,000 per square meter to rank 27th in the world, according to the report. Around the world, almost 40 percent of 85 of the world’s most desirable residential locations monitored by the index gained in value last year, with six of the 10 biggest risers in Asia. The world’s wealthiest people see prime property as important, taking up 35 percent of their investment portfolios on average, second only to investing in their own businesses, the report said.